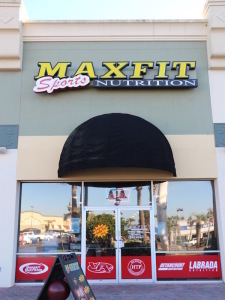 At MAX FIT, all of our employees are Certified in Performance Nutrition. We have the knowledge to answer YOUR questions. We are here to help you reach YOUR fitness goals! We have a variety of supplements, drinks, and even snacks to give you the body you are looking to get. Our custom plans include workouts, meal plans and motivational follow ups.